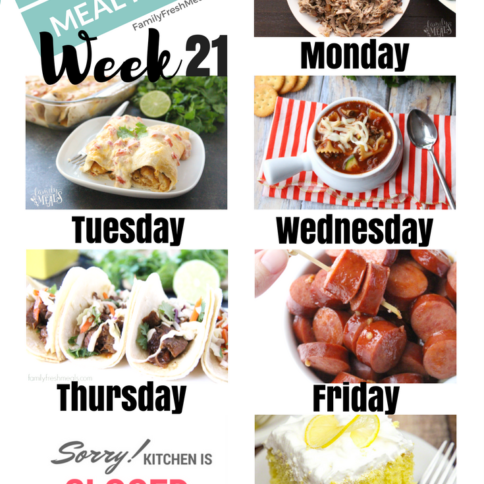 Each and every week when I meal plan, the kids request that we have tacos on Taco Tuesday. 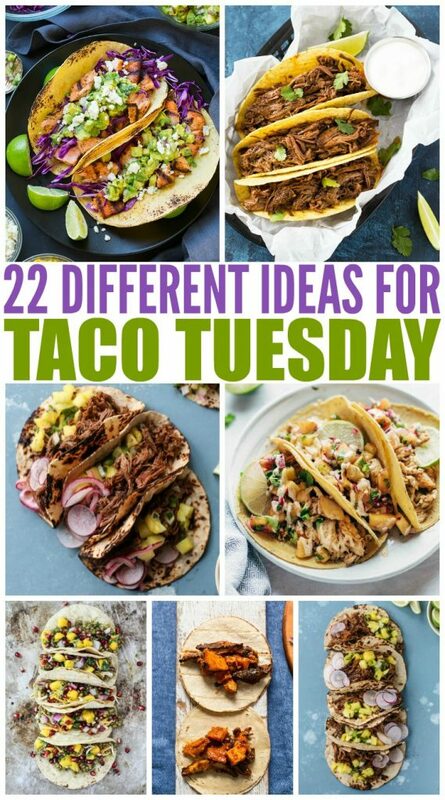 I happily oblige because you see, I loved tacos before Taco Tuesday was ever a popular day. I love that I can fill them with almost anything. If I have chicken on hand I can use that. Frozen beef? Yep I can use that too. 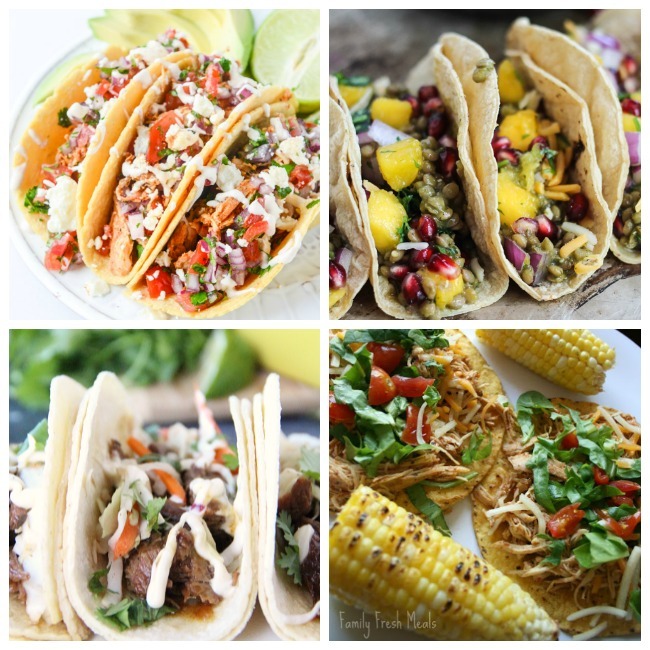 Tacos are not only a versatile meal, they are also an affordable meal. 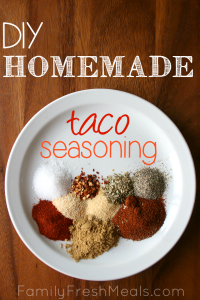 Even the cheapest cut of meat can I make taste delicious when seasoned with my famous homemade Taco Seasoning. If you found this post, chances are you are sick of the same old, same old beef and shell taco. 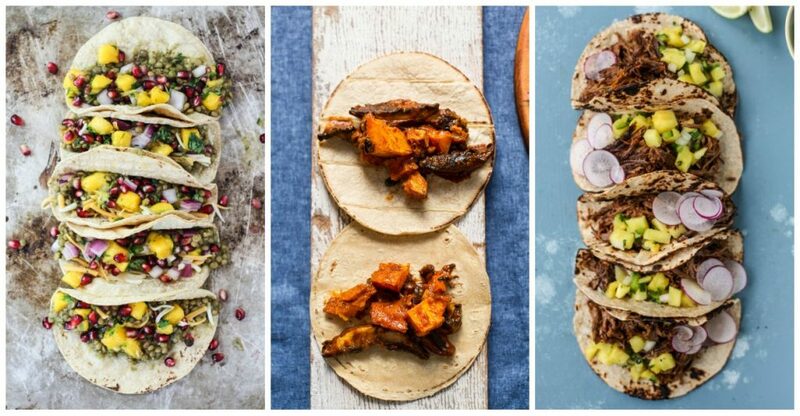 So I have rounded up 20 Deliciously Different Tacos that will get you out of your taco rut and loving them again. 1. 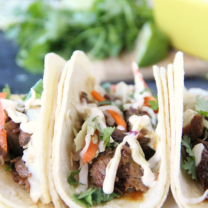 Slow Cooker Korean BBQ Beef Tacos take minimal prep and then cook themselves. 2. Do you like Taco Bell’s Cool Ranch Tacos? 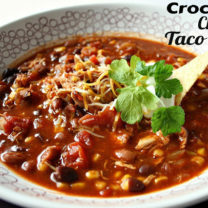 Then you will love Cool Ranch Crockpot Chicken Tacos. 3. When you are bored of the same old same old, Chinese Chicken Tacos are the answer. 4. Portobella Butternut Squash Tacos are a great way to sneak hidden veggies into meals. 5. If fall apart meat is what you love, then try these Slow Cooker Barbacoa Beef Tacos. 6. Weeknight Chicken Tacos are great with hard or soft shells. 7. Have you ever had a taco out of a bag? Walking Tacos are the perfect busy night dinner. 8. Grilled Salmon Tacos are best served with a side of grilled corn on the cob. 9. 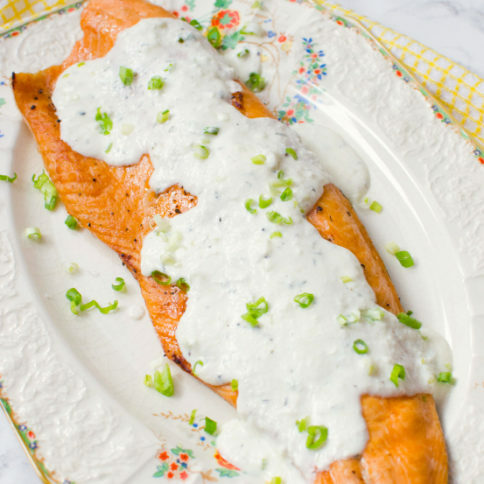 Are you eating Keto? Try these Low Carb Tacos. 10. The best part of Bang Bang Shrimp Tacos are the sweet creamy chili sauce on top. 11. Top these Easy Chili Lime Fish Tacos with peach salsa to make your taste buds explode. 12. If you need a meatless taco, try these Vegetarian Tacos. 13. Salsa Verde Lentil Tacos are packed with fiber, protein and iron. 14. Crispy Zucchini Tacos are another great meatless option! 15. Tacos are acceptable for breakfast now too. Try these Breakfast Tacos. 16. Slow Cooker Mexican Shredded Beef Tacos are made with tender, moist and flavorful pulled Mexican beef! 17. These Beef Barbacoa Tacos are made quickly in the pressure cooker and best served with homemade pickled onions. 18. Roasted Chickpea Cauliflower Tacos are a perfect quick hunger meal. 19. These Tempeh Tacos with Avocado Kiwi Salsa are a unique, refreshing, and ultra-tasty meat-free taco. 20. Apple Pie Breakfast Tacos are a sweet, creamy, crunchy, salty and gluten-free treat. They make great breakfast, snack or dessert. 21. 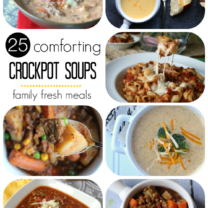 Need a quick dinner? Cajun Shrimp Tacos with mango avocado slaw and Tabasco yogurt sauce only take 20 minutes. Over medium-high heat cook chicken, ginger and garlic, stirring frequently for 3 to 5 minutes or until lightly browned. Reduce heat to low and add soy sauce, honey and onion. Stir making sure chicken is evenly coated. Cook covered for 5 minutes or until chicken is no longer pink in center, stirring occasionally. Serve chicken in taco shells and top with lettuce.